Installing a hard drive only takes a few simple steps - let us show you how. Learn how to install a hard drive today with this full picture guide. 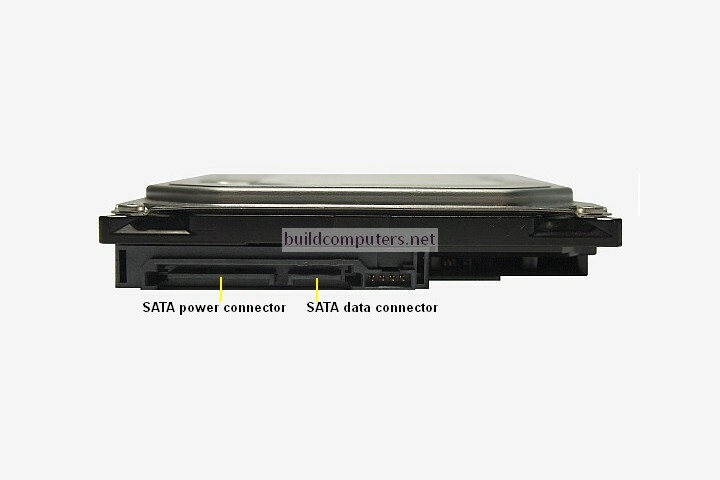 In this guide we shall be installing a hard disk drive (HDD) - The steps for installing a solid state drive (SSD) are the same since they both have the same SATA power and data connectors. 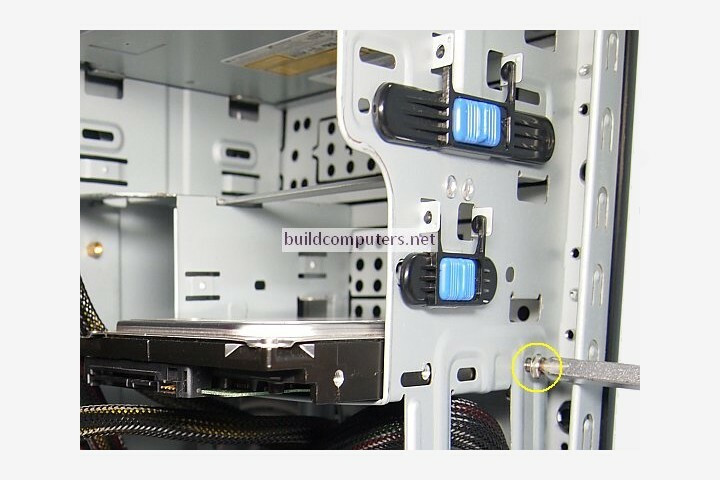 A desktop hard disk drive belongs inside a 3.5" drive bay within your computer case. Connect a SATA power cable (see image below) from the power supply unit to the hard drive's power connector. 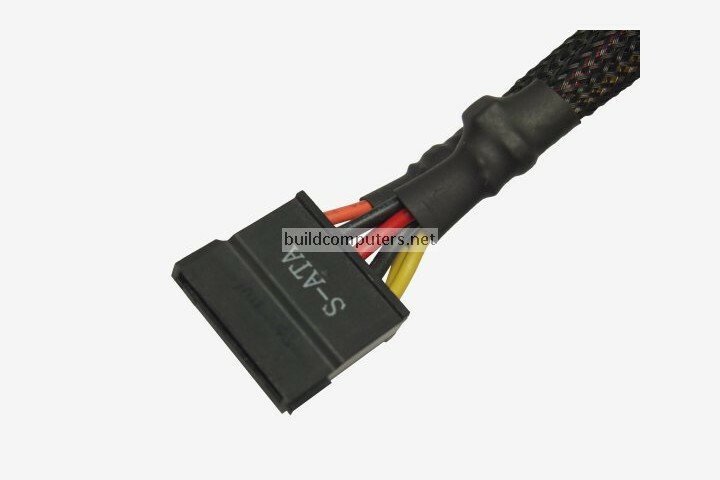 SATA power cables are notorious for coming loose so be sure to insert it fully into the connector. 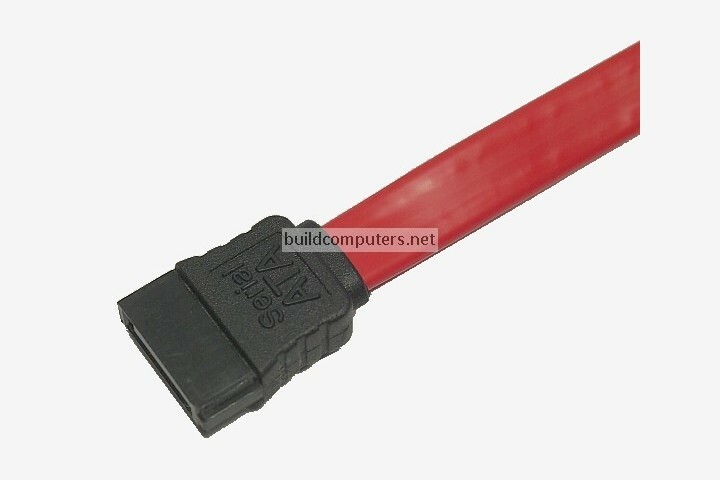 Plug the other end of the SATA cable into a SATA connector on your motherboard (see image below). Most modern motherboards have both SATA 2 and SATA 3 connectors. On a motherboard, SATA 2 connectors are often labelled as SATA2 or SATA_3G, while SATA 3 connectors are tagged as SATA3 or SATA_6G. As always, your motherboard manual is your best friend when learning how to install a hard drive. In addition, most motherboards will also color-code the connectors to help you differentiate them. In the image below, SATA 2 connectors are blue in color while the SATA 3 connectors are white. 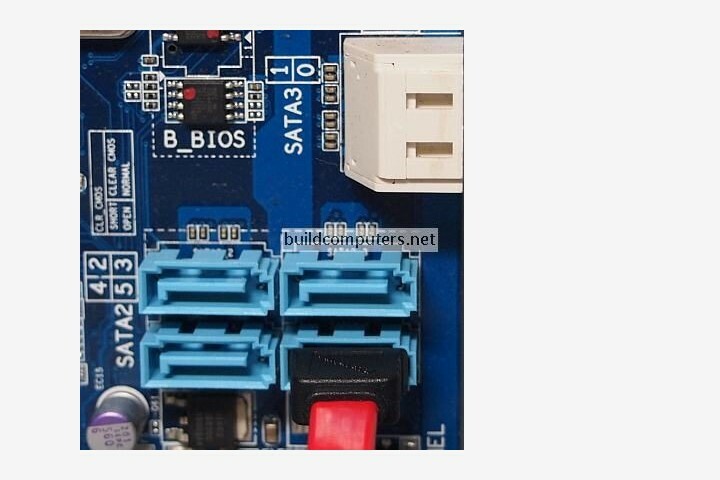 While SATA 3 motherboard connectors are backwards compatible and works with SATA 2 hard drives, save them for your SATA 3 drives (especially solid state drives).